How Much Should You Pay for a Used Car? Answering this question takes some legwork, but we promise it'll pay off. When it comes to car shopping, buying used is a smart move. You’ll save money, bypass new car depreciation, and find a vehicle that checks all of your ‘must have’ boxes at an affordable price. Despite all the benefits of buying used, identifying a fair price for the vehicle you want can be a challenge. Because there's such a wide range of model years, trims, and options out there, finding a sweet spot for the price is more difficult than when buying a new car. Don’t let this discourage you. Here are the three best ways to determine how much you should pay for the used car of your dreams. The average prices of both new and used cars have been steadily climbing over the last 5 years. The average new car price increased to $36,113 in 2017, up from $33,525 five years prior. The average used car price increased from $16,900 to $19,400 in the same time frame. Because new car prices have become out of reach for many Americans, more car shoppers are choosing to buy used instead. Each year, 40 million used cars are sold, which is more than double the number of new cars. 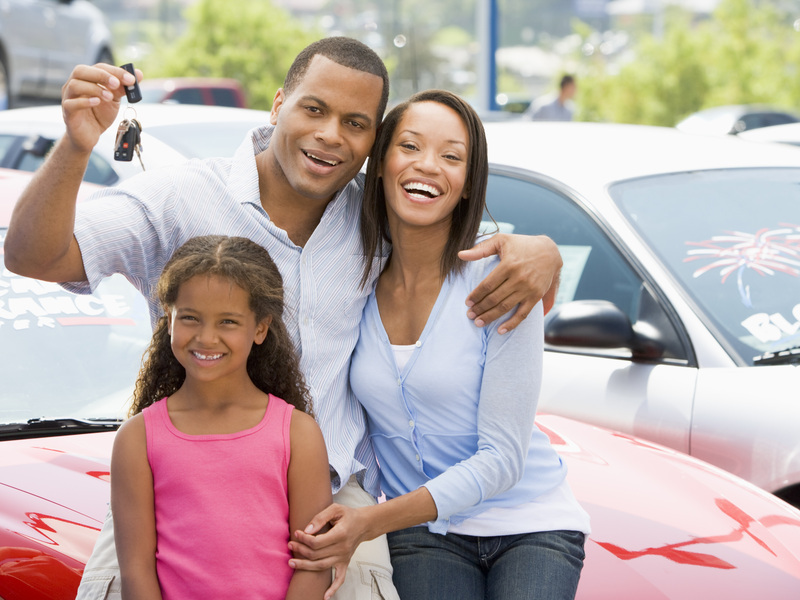 Staying within budget is the trickiest part for most car buyers. That’s because it’s easy to get tempted by higher priced models or fancier trims available at the dealership. You may not think the price of the upgrades is significantly higher until it comes time to make those car payments. Car shoppers shouldn't spend more than 10-20% of their annual income on a used car. Of course, this is based on the average car buyer, and you may be able to spend more or choose to spend less based on your financial situation. When it comes to the down payment, it’s recommended to put down at least 10% of the car’s purchase price, though 20% is ideal. Once you’ve set your budget and identified the used car you need, the next step is to compare prices for similar vehicles so you don’t wind up paying much more than the average price for the model you want. You’ll also want to carefully evaluate the condition of the vehicle before you buy. Look at multiple car shopping sites and listings to compare the prices you see for the model of your choice. Make sure you take notes on the best prices you find to reference later. When you head to the dealership, you can negotiate on the car’s price using the information you found in your research. If you see a car you like at a price that looks fair based on your search, you need to check it out in person to make sure that the condition of the vehicle justifies the price tag. You'll want to look for these warning signs to make sure you don't overpay for a car that will need costly repairs after purchase. Rust: usually a problem with older cars and can be a sign of neglect. Dents or bent parts: this may not be a deal breaker, but you should bring it up to the seller. Windows and lights: check for any chips or cracks in the windshield, and make sure the lights work properly. If not, you should negotiate a lower price to factor in getting them fixed. Wheels and tires: inspect the wheels for any damage, as well as the tires. While tires can be replaced, if you notice one tire is worn down more than others, there may be an alignment issue. Engine: take a look at the engine, and check for any parts that appear overly worn out or rusty. Brakes: when you test drive the car, make sure you note how the brakes feel and ensure they are not grinding or squeaking. Feeling confident that you’re paying a fair price for your next used car takes some research, negotiating and diligence but you’ll get the ultimate reward with a great car that saves you thousands of dollars.